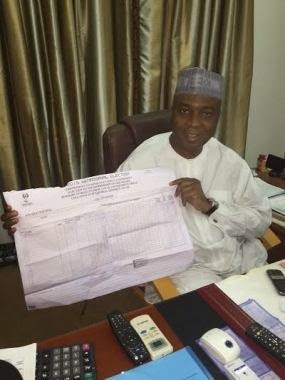 INEC Nigeria declares Bukola Saraki winner Kwara Central Senatorial District to return as Senator. Total votes 195,304 Total valid votes 187,585. 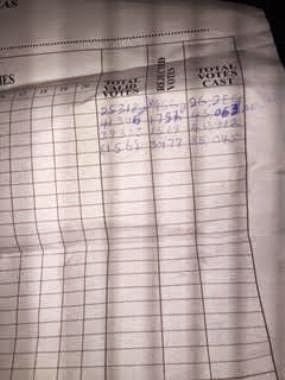 APC votes 118,879. PDP 66,864.